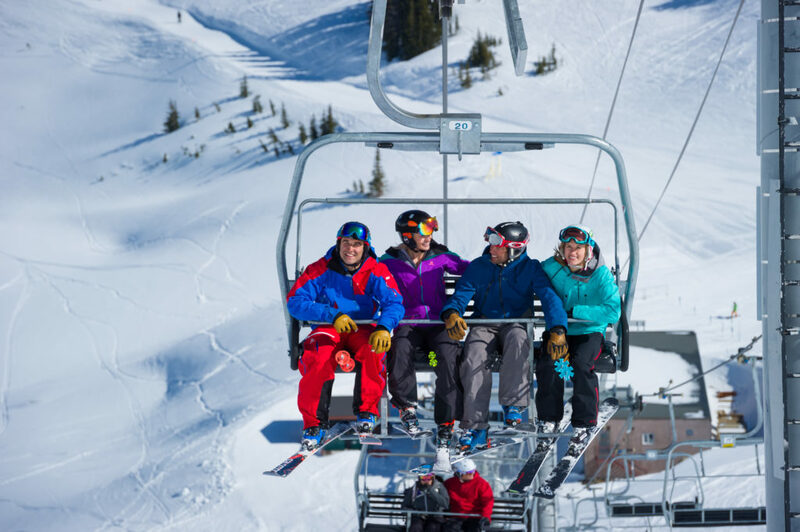 Book your rentals now with Whistler Blackcomb and you can save up to 1/3! They offer a range of performance and sport options as well as demo and junior equipment. You can check availability online and even reserve via the website too. Check out their White Glove service – New equipment, perfectly tuned, brought to you in the comfort of your own home, condo or hotel suite. Your base throughout your Whistler vacation, it’s important to choose the right accommodation. So what should you consider? Whistler, as we know it today, was built around the mountain. If you’re a skier/boarder, you’ll want to be close to a gondola/chairlift. Options include the Upper Village, Main Village and Creekside Village. 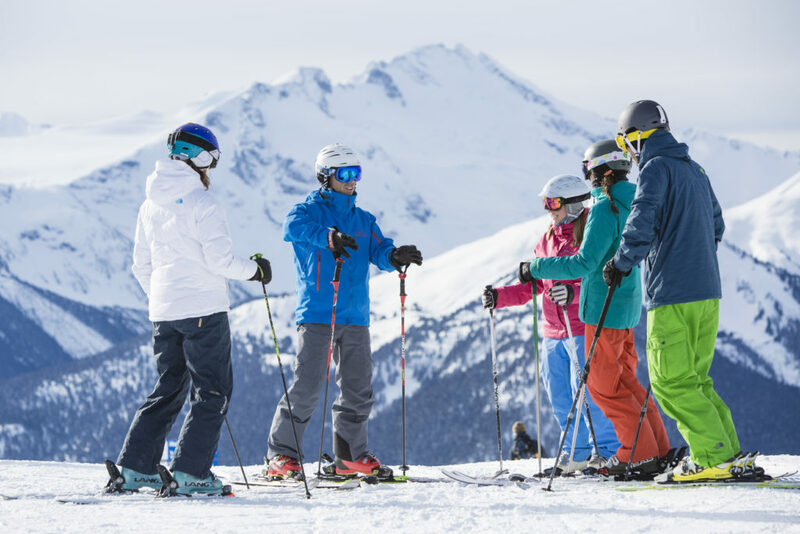 Nita Lake Lodge is pleased to offer additional amenities such as ski/board storage at the base of Whistler Mountain and a complimentary shuttle to the main village area. Discover some other popular Canadian pastimes with complimentary snow shoe and fat bike rentals. There’s still time to save big on your 2018/19 Whistler ski vacation at Nita Lake Lodge! Receive up to 35% off when you book online by November 15th. Skiing not your thing? Indulge in our award-winning Spa or relax by the fire with views of our tranquil, glacier-fed lake and enjoy the bliss from our amazing winter holiday savings!